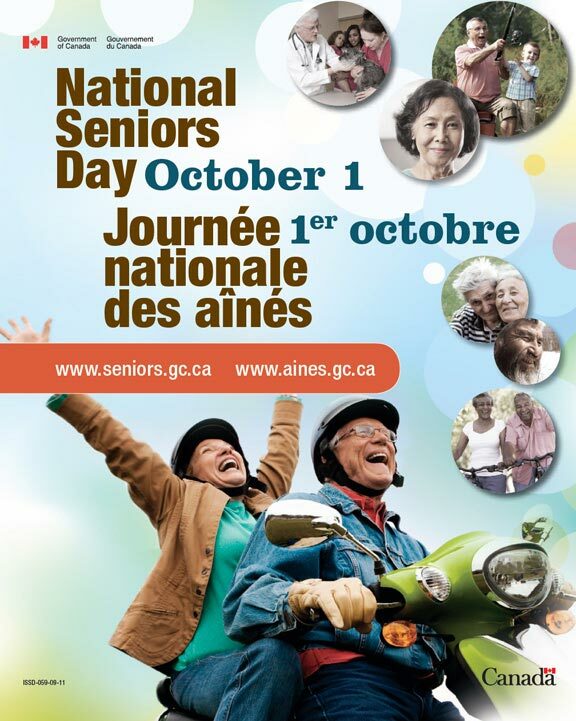 On October 1, 2013, the Disabled Women’s Network (DAWN) Canada – Réseau d’action des femmes handicapées (RAFH) and the Canadian Association for Community Living (CACL) are celebrating National Seniors Day. Along with the Government of Canada, DAWN-RAFH Canada and CACL are proud to honour seniors with disabilities who have helped build Canada, and continue to make beneficial contributions to our communities, workplaces, and society. Through their commitment to remain active, engaged and informed, seniors with disabilities across the country are demonstrating to Canadians of all ages exactly what it means to age well, and we are all benefiting from their ongoing contributions. CACL and DAWN-RAFH Canada are collaborating on a pan-Canadian initiative funded by Employment and Social Development Canada`s New Horizons for Seniors Program, entitled Preventing and Responding to Elder Abuse in the Lives of People with Disabilities and Deaf People. This project seeks to use a local-level community development approach to empower seniors with disabilities and Deaf seniors to prevent and reduce incidences of elder abuse in their communities. We hope that you will join DAWN-RAFH Canada, CACL and the Government of Canada in marking this important day by celebrating seniors with disabilities in your own communities! We at DAWN-RAFH Canada and CACL look forward to celebrating National Seniors Day, and encourage everyone to thank and honour the seniors with disabilities in their lives.